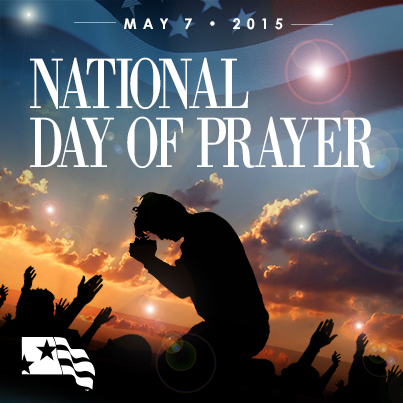 Starkville’s Observance of The National Day of Prayer is set for noon May 7, 2015 at the Starkville Sportsplex. Please bring friends, family, church members and strangers…. we’ve been trying to get the word out, but that has proven to be difficult in recent years! Can’t wait to see y’all Thursday! Dr. Joyce Yates, Health Educator, who will speak, then share a prayers for healthcare workers & patients in our community, state & nation. « FBC Eupora Preschoolers singing B-I-N-G-O!